These guys have been going strong fro 10 years. 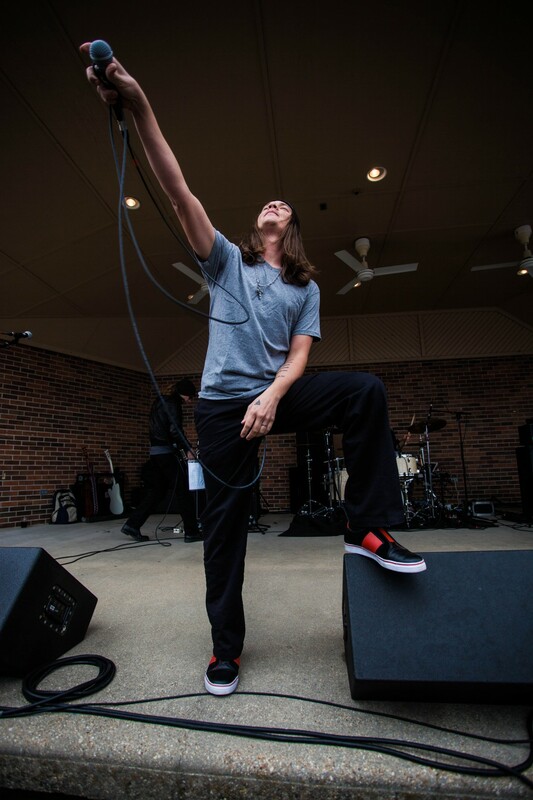 With their latest release “et tu brute” getting ready to top the charts, The Red Jumpsuit Apparatus puts on a show. Now preparing ready to tour the UK they warm up in the states. Performing live at Missouri S&T college, with openers Sing Me A Fiction, RJA let this St. Patricks Day really have it!